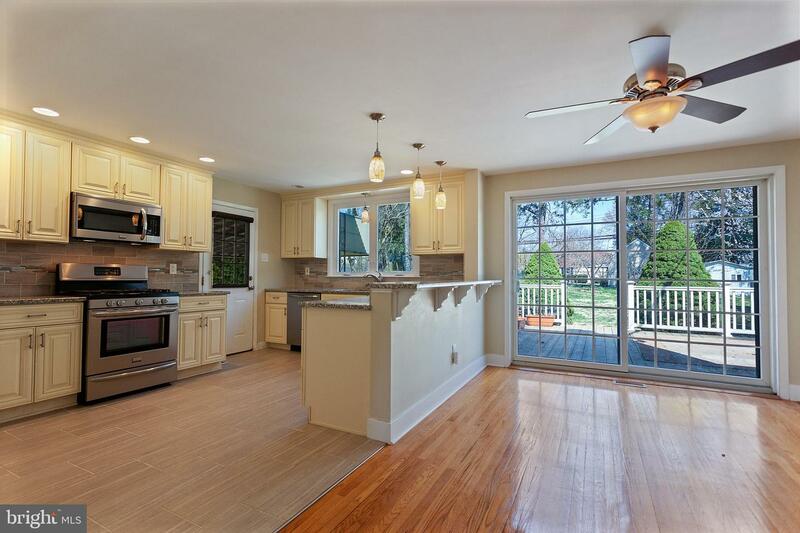 Come see this turnkey 3 bedroom, 2 bath single in Cheltenham today. 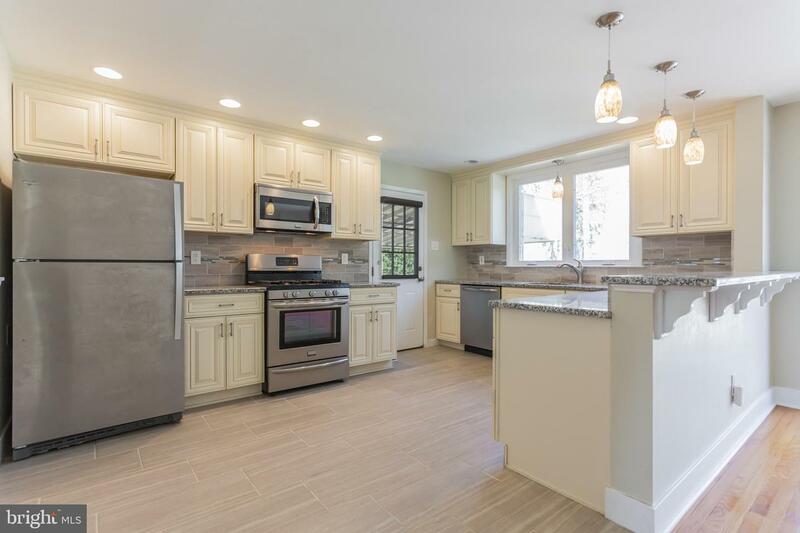 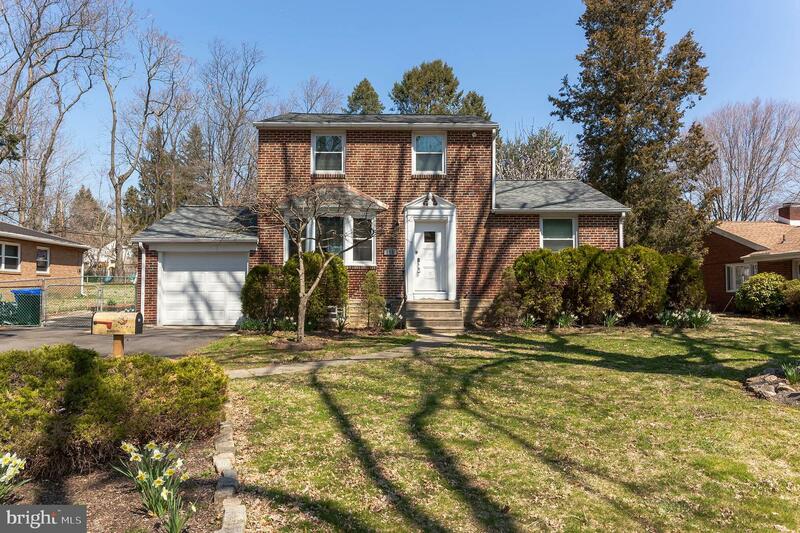 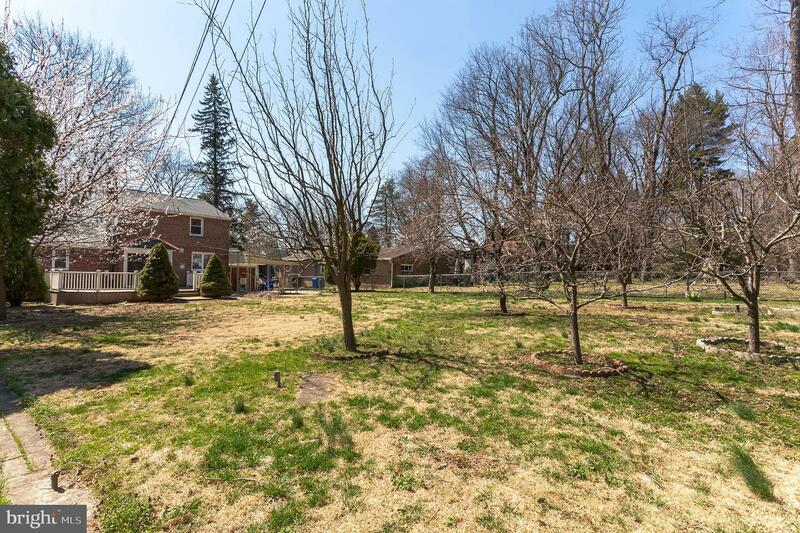 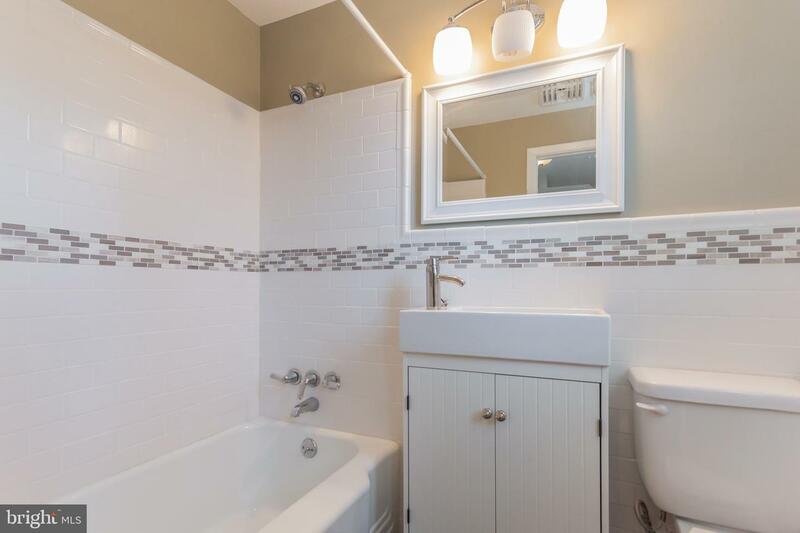 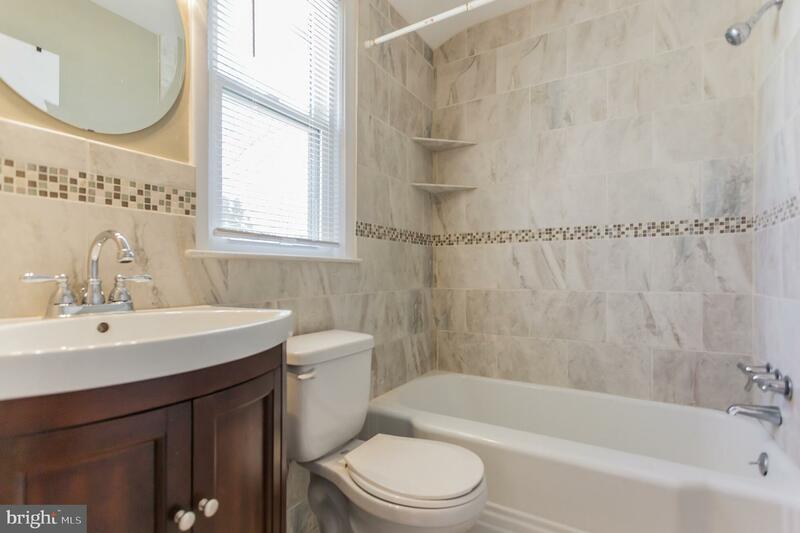 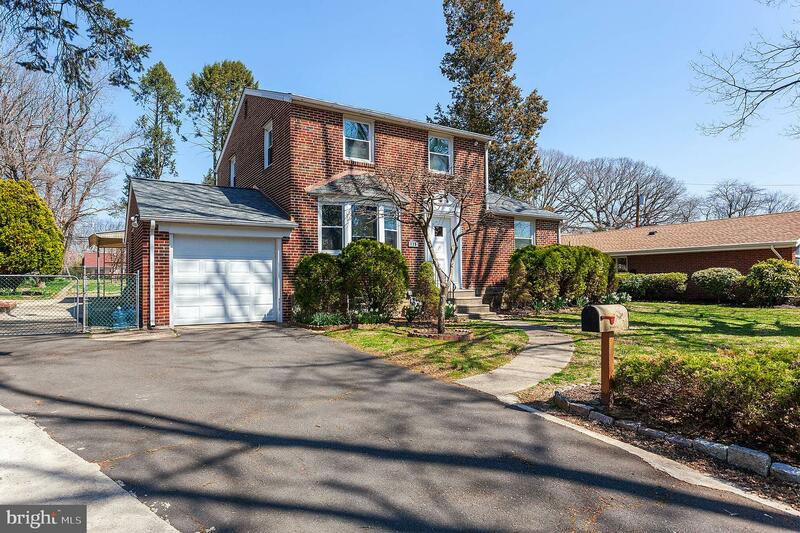 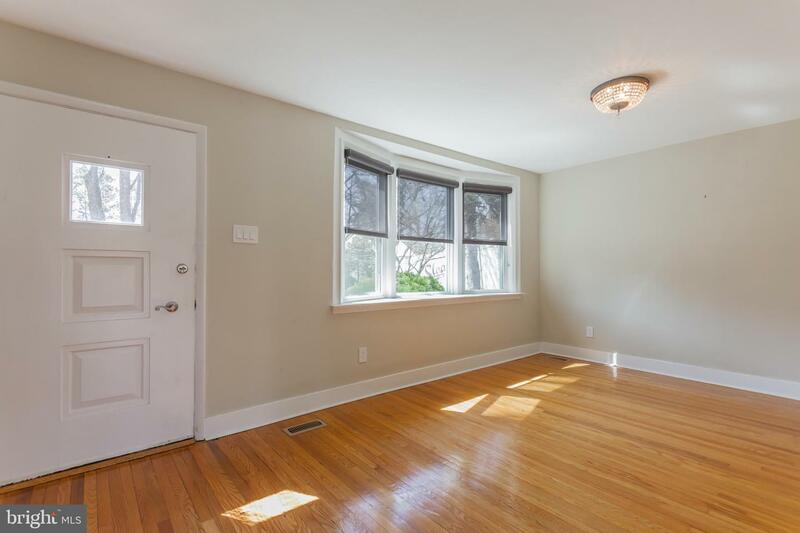 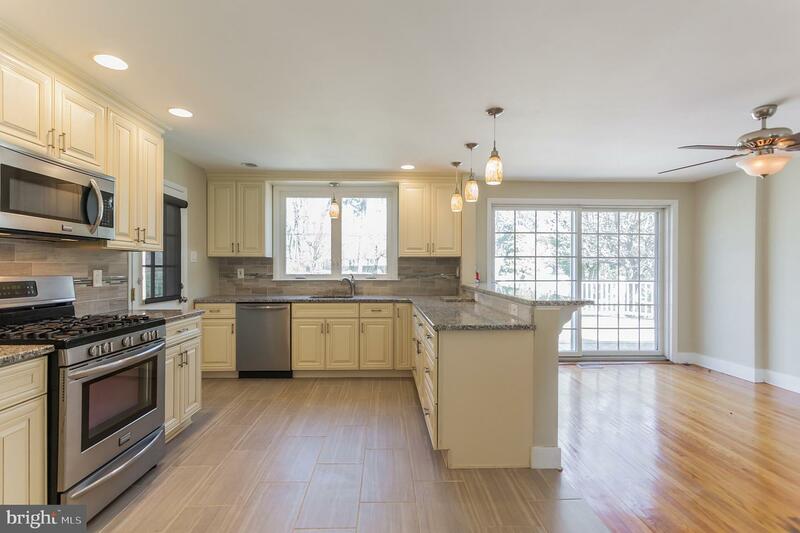 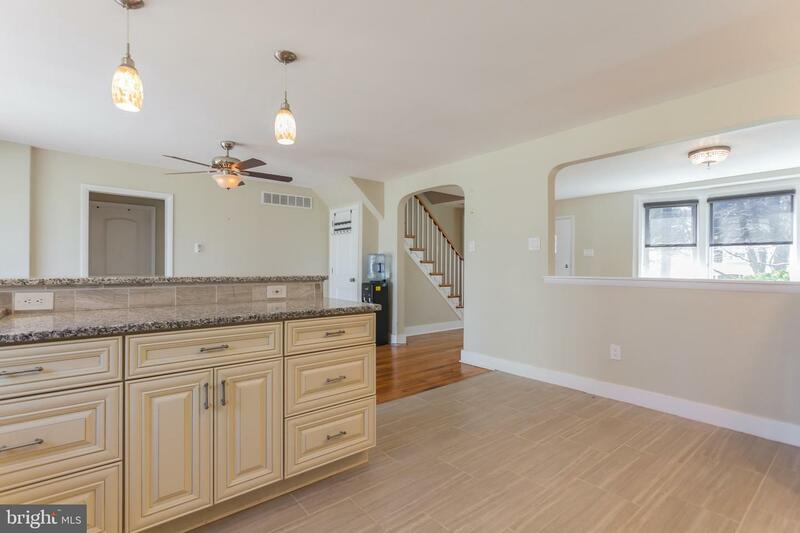 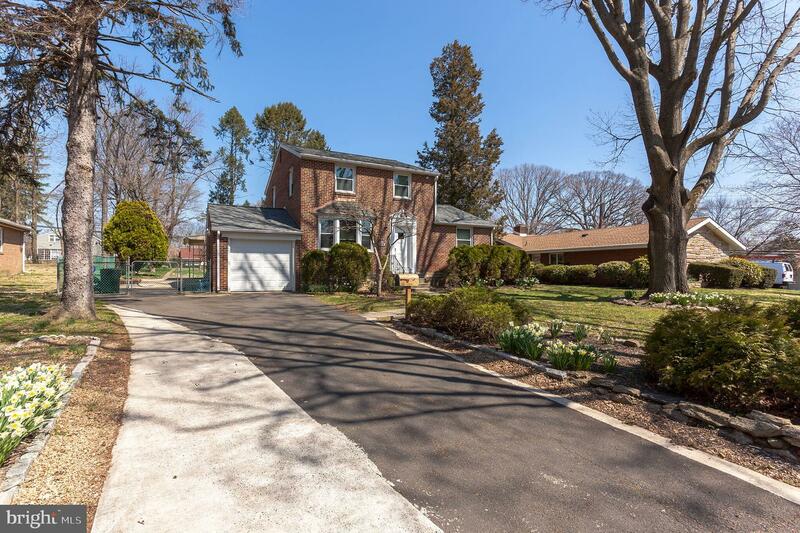 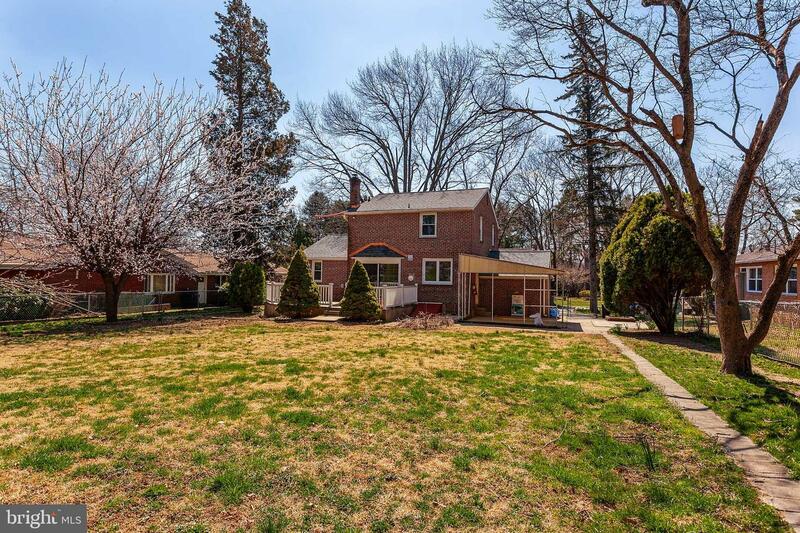 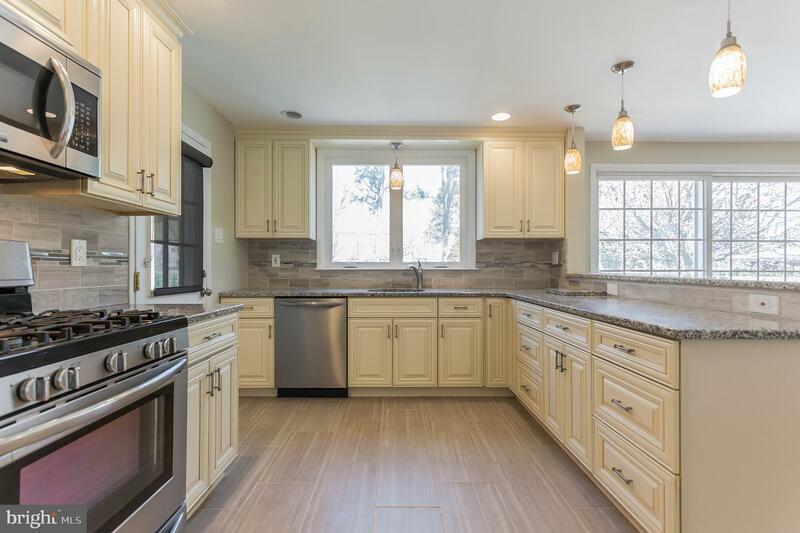 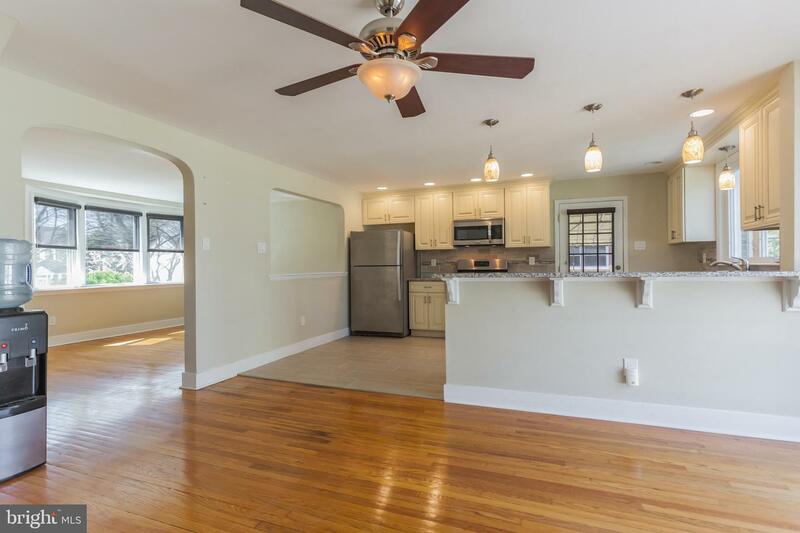 This home is fully updated with a new 30 year roof, a new hvac system installed in 2016, updated tiled baths, and a beautiful kitchen featuring granite counters and stainless appliances. 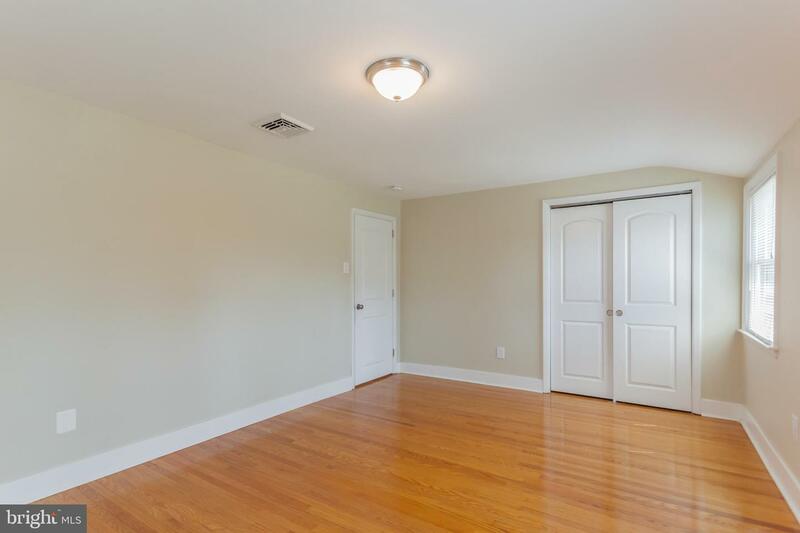 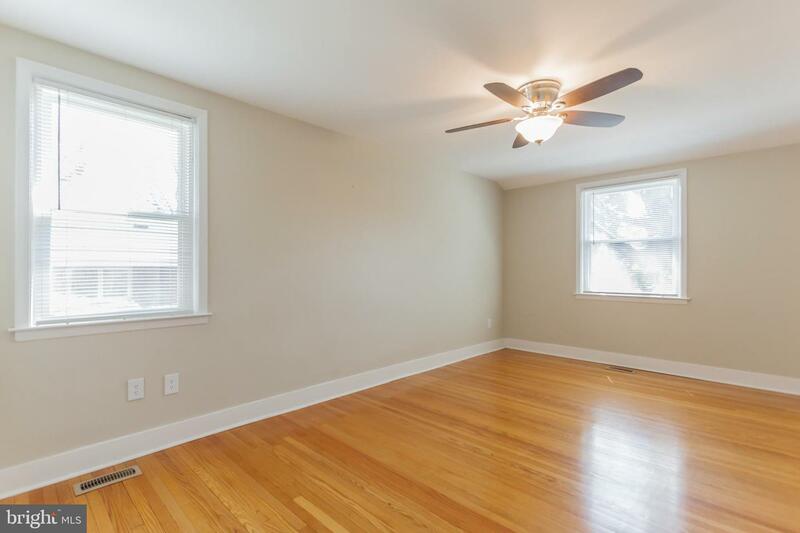 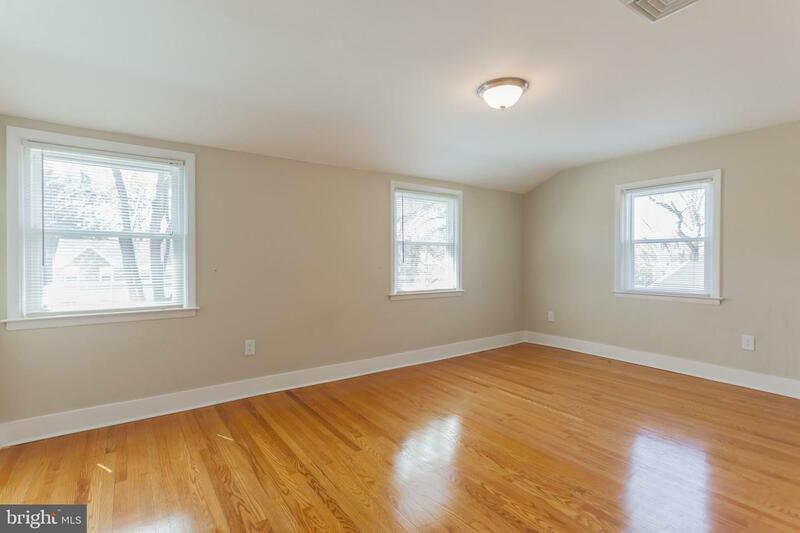 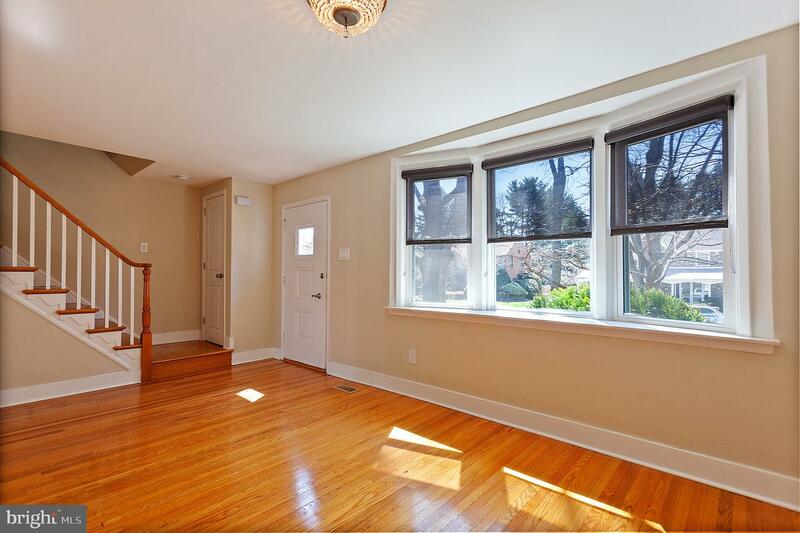 Refinished original hardwood flooring throughout. 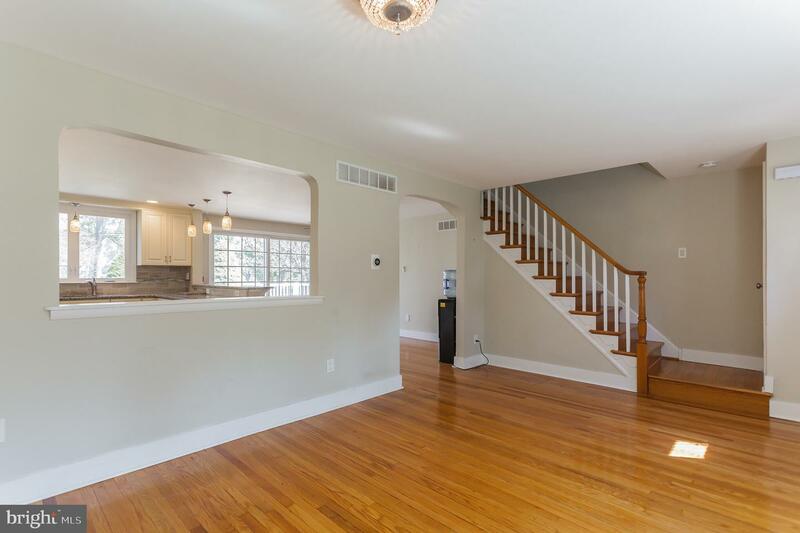 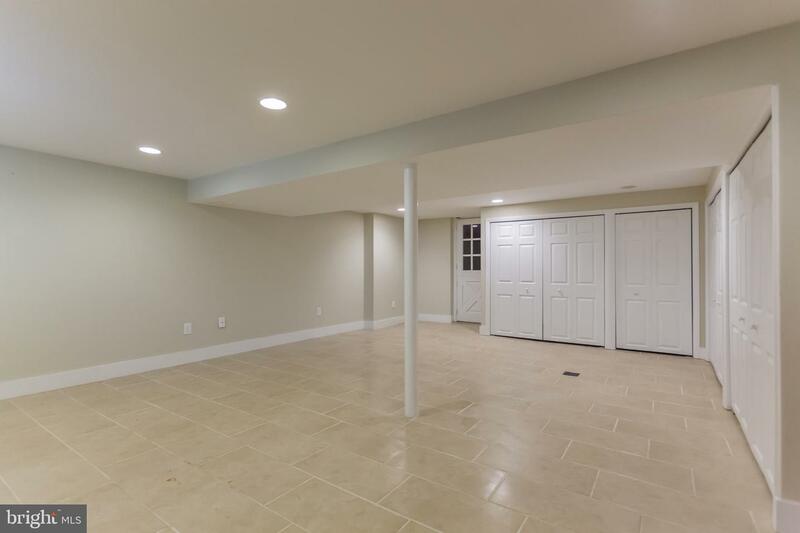 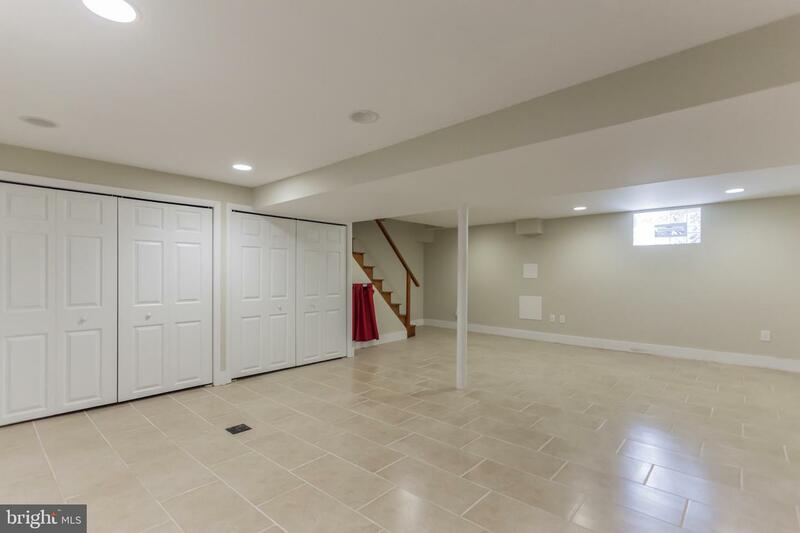 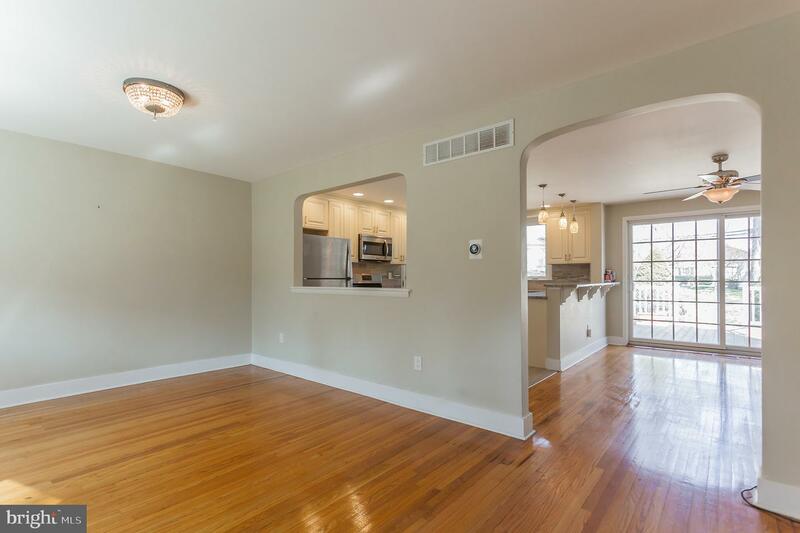 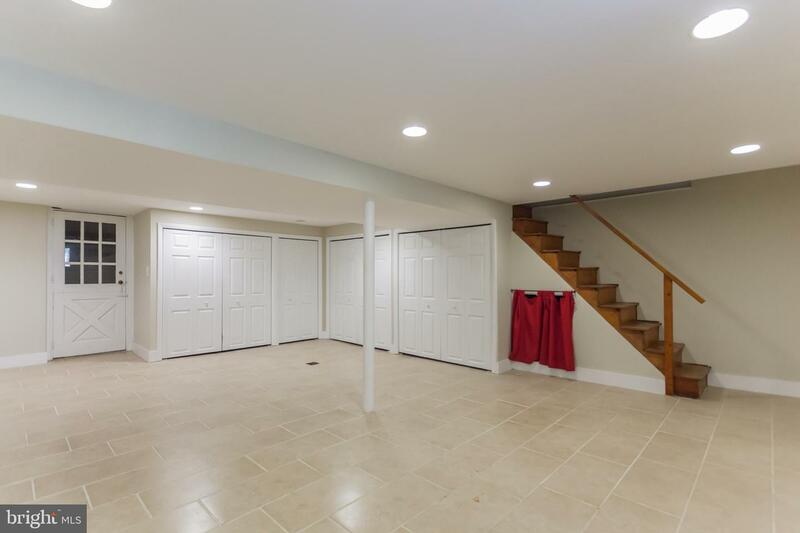 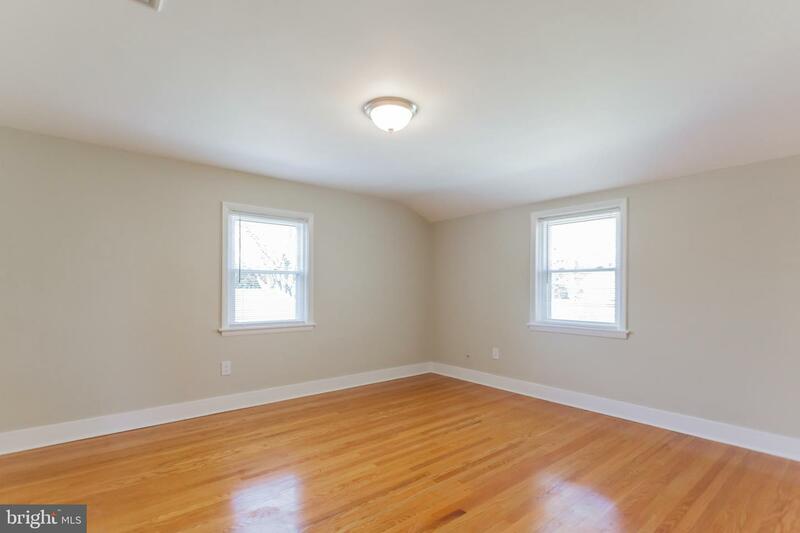 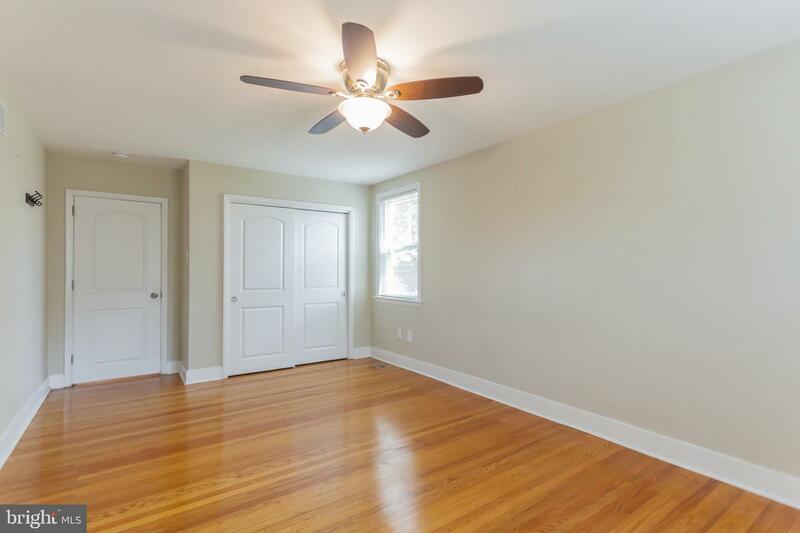 Downstairs you'll find the fully finished basement for plenty of additional living space. 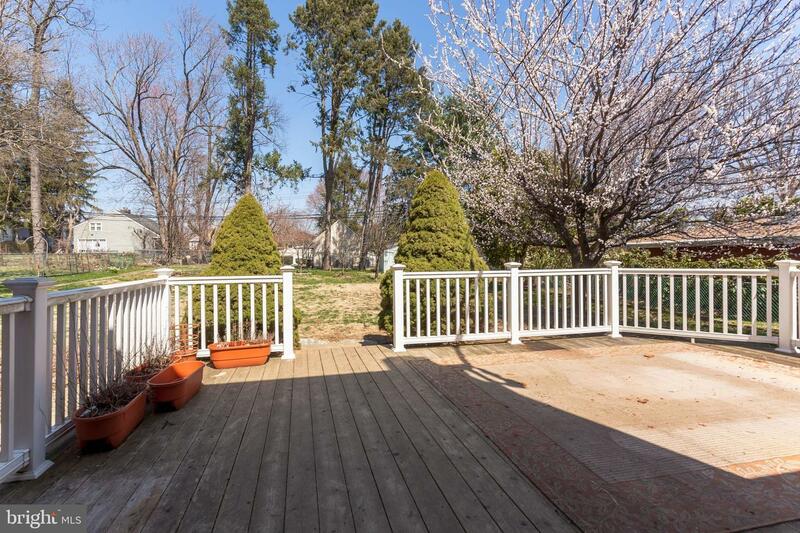 The yard features a covered patio, large deck and plenty of green. 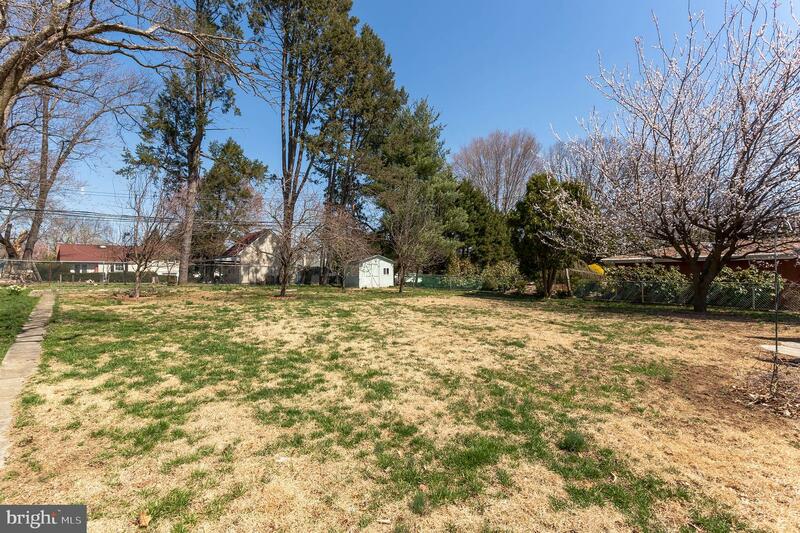 You'll even find your very own fig, apple and peach trees in your new yard. 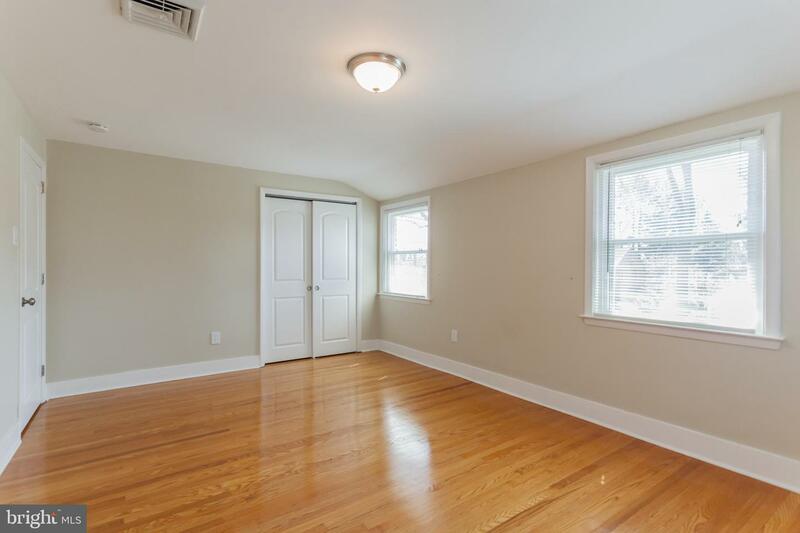 Schedule your showing today and get ready to call this house your home.